I’ve been doing the Instant Gratification column for a while now, each week cluing you in to five new movies on Netflix, Amazon Prime or some other streaming service. Recently, somebody suggested to me that along with keeping track of what movies are arriving on Netflix, I should keep tabs on what movies are leaving as well. The streaming site is constantly churning and updating its selections, as deals it’s made with movie studios and pay-cable services come and go. So, this is the first of a monthly “Gone in an Instant” column, running down the movies that you’d better cram in before the end of the month. And, unfortunately, we’ve got a lot to talk about for this first column. Netflix and EPIX are ending a five-year partnership, which means a lot of big movies are leaving Netflix at the end of September, many of which will only there for a few months. So watch them while you can. 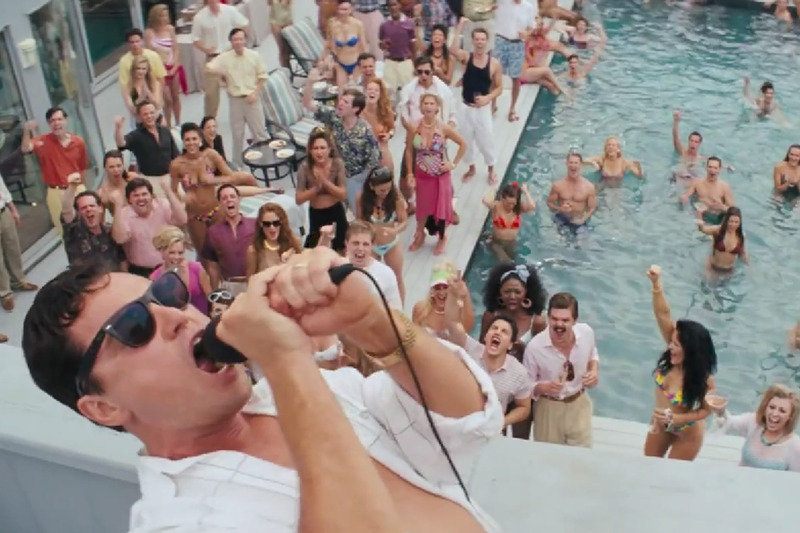 “The Wolf of Wall Street” — My full review is here. Martin Scorsese’s immensely entertaining look at the seedy side of Wall Street boasts a surprisingly loose and funny performance by Leonardo DiCaprio, and a seemingly amoral worldview that lets the audience fill in the ethical gaps. “Nebraska” — My full review is here. Alexander Payne’s last film was a stark comic drama about a father and son going back to the family’s windswept hometown, where old grudges and regrets were still waiting for them after all these years. “Apocalypse Now” — Francis Ford Coppola’s epic Vietnam War film isn’t one you want to watch on your tablet or phone anyway. The extended cut “Apocalypse Now Redux” is also leaving Netflix. “World War Z” — My full review is here. While the film shoot was reportedly plagued by problems, including an expensive climactic scene that was scrapped, this is a taut zombie thriller with some terrific action setpieces.